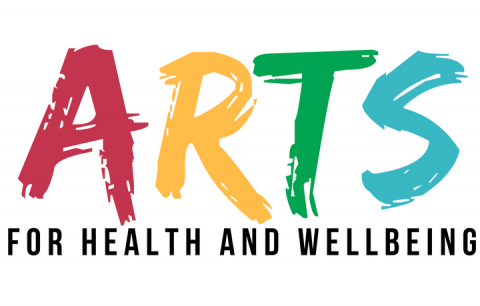 The arts programme at Cardiff and Vale UHB is delivered by a multi-disciplinary team and made possible by the funding we receive from the Cardiff & Vale Health Charity as well as the input we receive from our network of collaborators. For those in secondary care settings, art can (and does) make a huge positive difference. We’re aiming to improve our patients’ lives with art. We’re a small but dedicated team of artists and art enthusiasts at Cardiff and Vale UHB, all of whom know the benefits of art to patient experience and are passionate about continuing to develop the health board’s art offering. There is a growing body of evidence to support the arts as having a powerful, positive contribution to the lives, health, and wellbeing of those in hospital. For patients, visitors and staff alike, the arts offer many benefits. The Cardiff & Vale Health Charity is the associate charity of the Cardiff and Vale University Health Board. At the moment, the UHB’s arts programme is predominantly funded by the charity. Read More And get involved! In order to achieve our ambitious goals which involve all art forms across our hospital sites, we work closely with a network of collaborators from across the UK without which many of our projects would not be possible. We’re always looking for more people to work with.